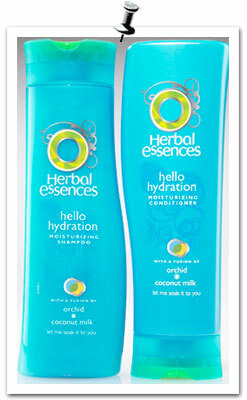 I have been hearing about the wonders of Herbal Essences Shampoos for ages. So when I was in Sainsbury’s I thought I would give it a go at a only £3.97 and buy 1 get 1 free. So I bought the set for dry hair in the blue bottle. I was so surprised at how little I needed and how lather rich the shampoo was. My hair felt amazing and the conditioner was so perfect. I will definitely make a point of using this shampoo and conditioner regularly and I have since discovered I can buy it cheaper elsewhere too. hair thinning is one of the top issues that men report when asked which aspects of their appearance most affects their self esteem. With so much conflicting information available on the internet, it is easy to become discouraged when looking .